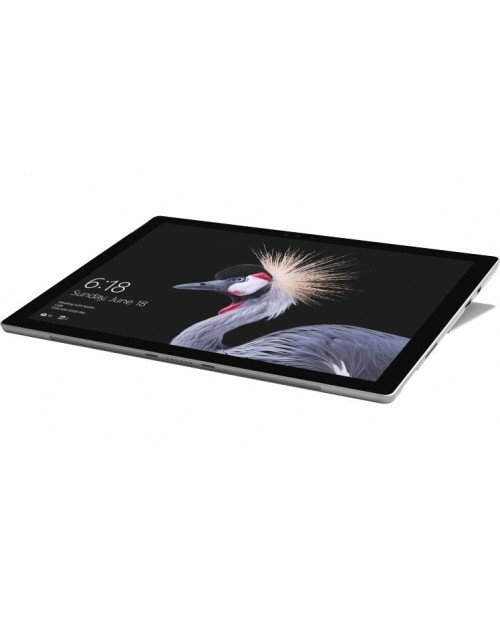 The Surface Pro Tablet adapts to how you work, from powerful laptop to a tablet for entertainment and a studio for writing, sketching and drawing. Always with you for your next big idea, the new surface Pro is the most versatile Surface yet. It can be used with or without keyboard, a perfect buddy for your travel, school and in-office needs.